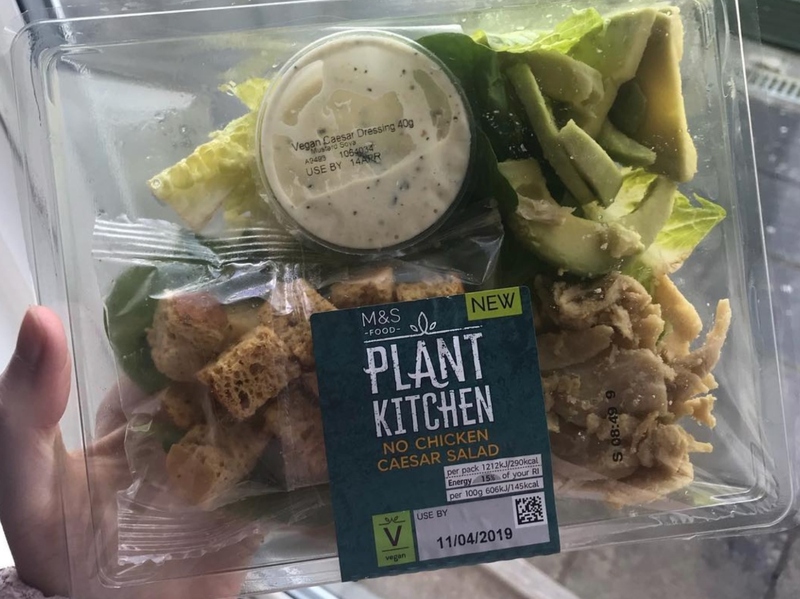 New vegan grab-and-go products have launched at Marks & Spencer - including a No Chicken Caesar Salad (£4) and Hoisin No Duck Wrap (£3.50). The new meals are part of the high street chain's vegan Plant Kitchen range which features more than 60 products including snacks and meals, as well as ingredients. 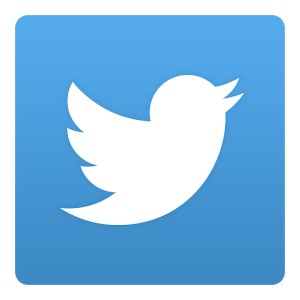 The No Chicken Caesar Salad features mixed salad leaves, avocado slices, garlic and herb croutons, and a Caesar-style dressing, with soy protein chunks. The Hoisin No Duck Wrap features hoisin sauce, with cucumber and spring onion, and roasted shredded soy protein, on a wrap. "We are so excited to expand our popular Plant Kitchen range," Helen Brennan, Product Developer at Marks & Spencer, told Vegan Food & Living. "The deliciously creamy No Chicken Caesar Salad and the protein-packed Hoisin No Duck Wrap are brilliant examples of how vegan-friendly food can also be super tasty and are perfect for those on-the-go and wanted something inspiring for lunch. Meat free doesn’t have to be boring and these are a testament to that!"